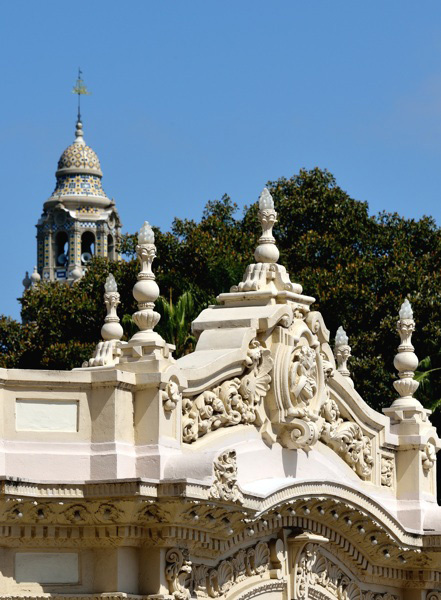 Starting at 7:30 p.m. Monday July 3, the Spreckels Organ Society presents organist Jelani Eddington in a program of all-American favorites plus selections such as the Overture from Carmen, a medly of James Bond music, and music by Leonard Bernstein. Click at right to see a PDF of the summer program. See you at the Pavilion!